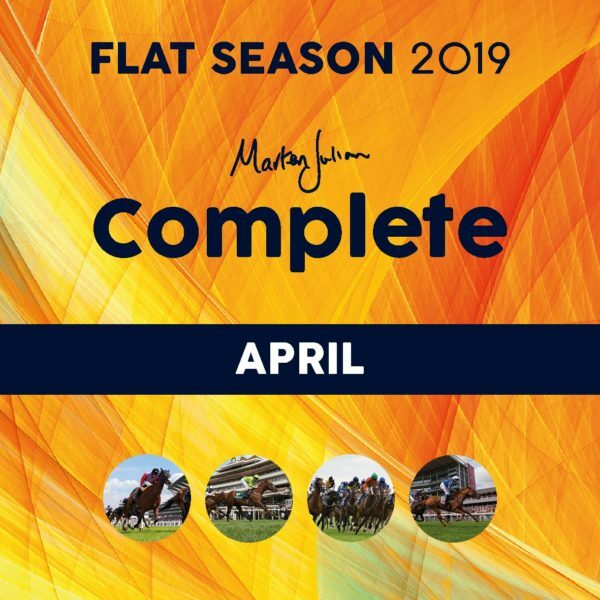 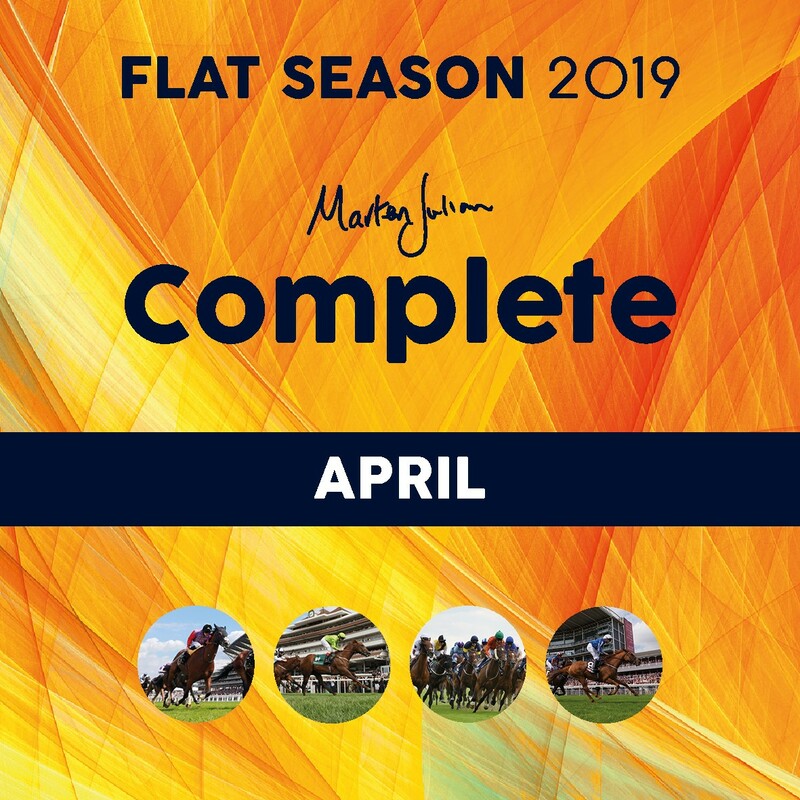 The simplest way to describe this is that you will receive everything that Marten produces throughout April! 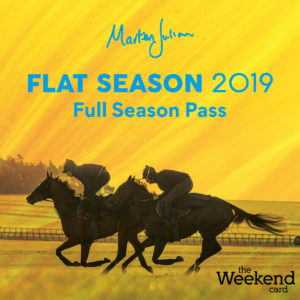 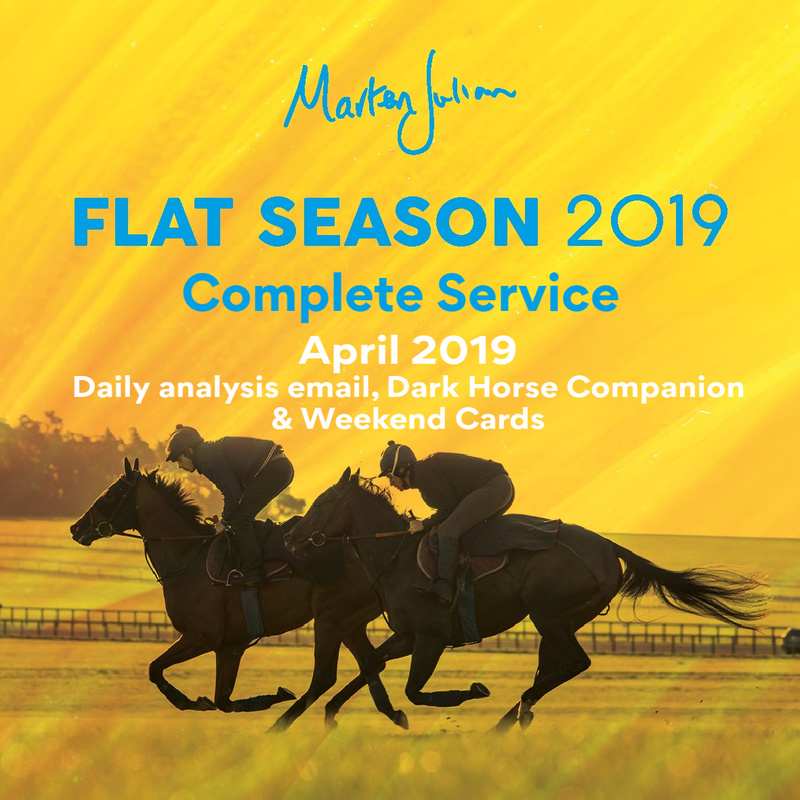 For only the second time, clients who are not subscribers to Marten’s Personal Consultancy Service (to learn more about this service click here) can receive Marten’s daily analysis of the day’s racing via email! 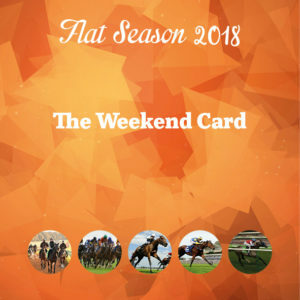 The Weekend Card will be posted out and emailed to you each Thursday. 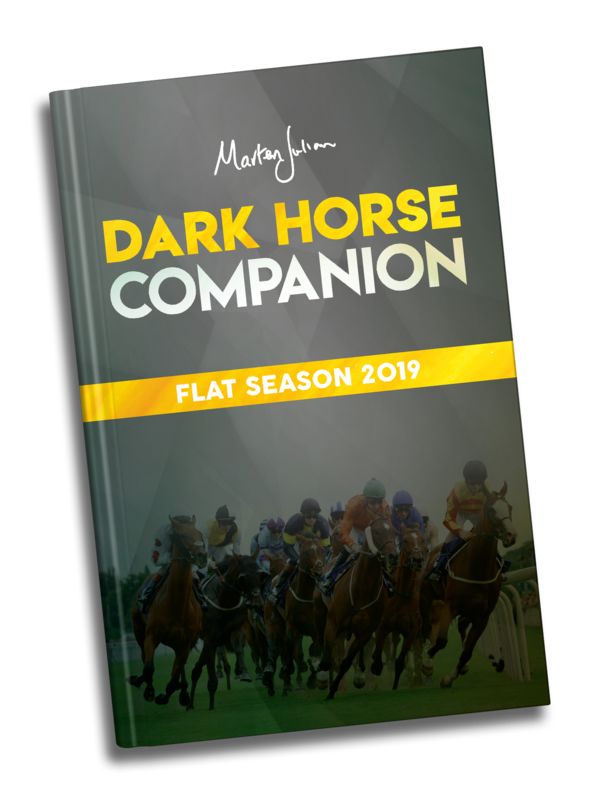 Dark Horse Companion will be posted out towards the end of April. If you prefer to call a number you will be given access on an 03 line which is the same as calling any other landline and included in mobile phone bundles.